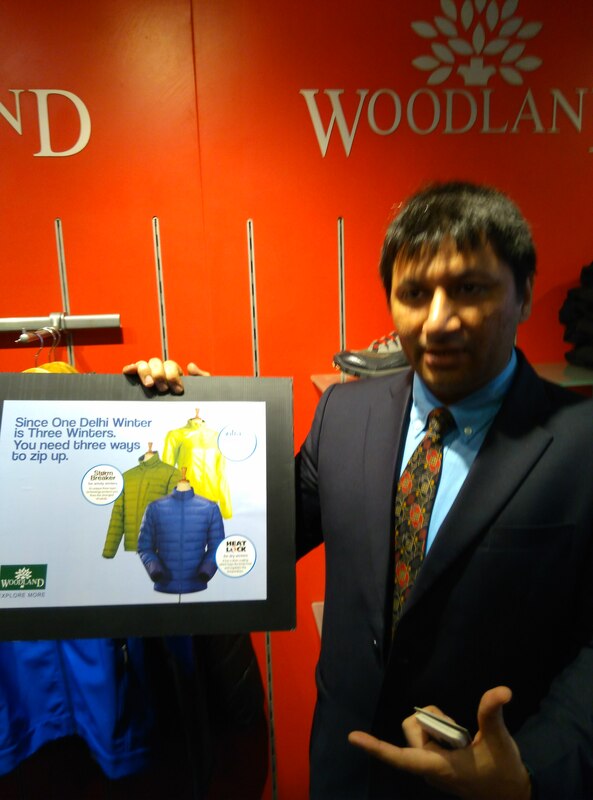 If you want to “Know your Winters”, Woodland has the answer for you!!! 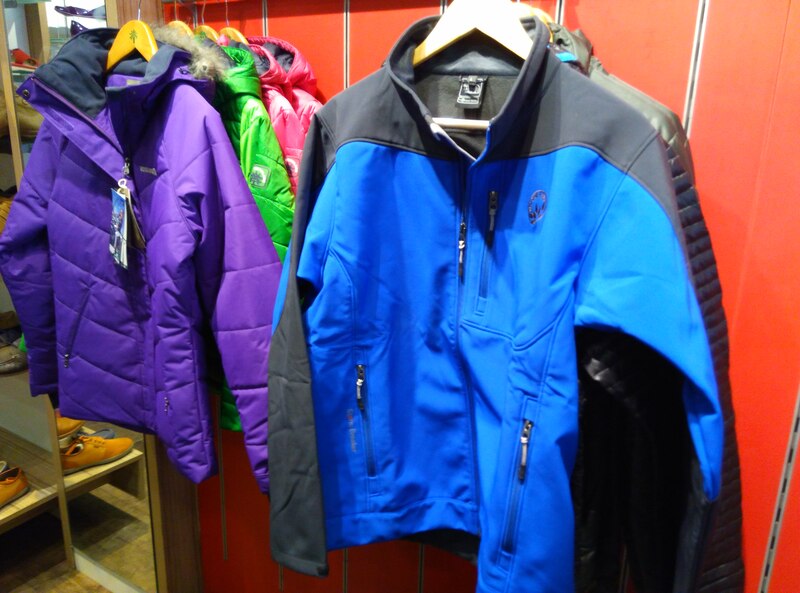 This winter they’ve come back with their all new Techno Jacket Collection 2017 in 3 different and vibrant varieties, in the form of “InfraLite, Heat Lock and Storm Breaker. 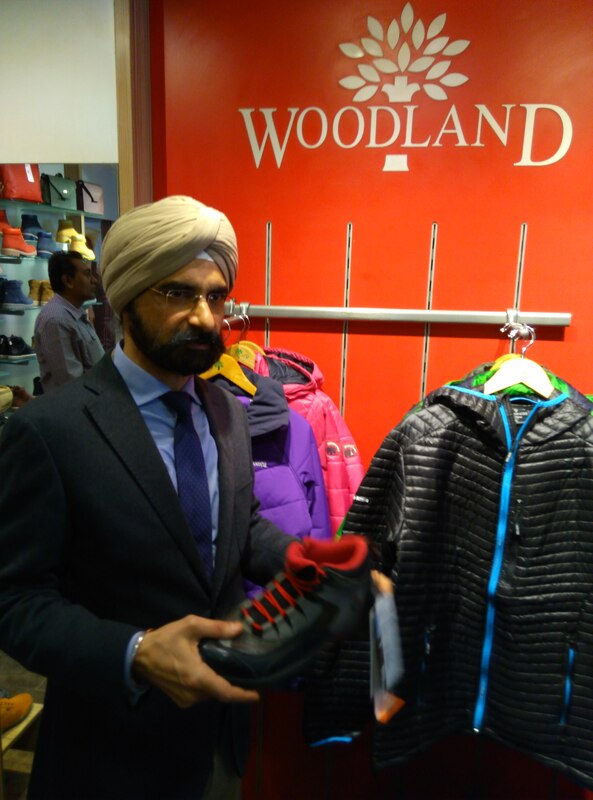 Keeping in mind every outdoor and winter demand, to safeguard ourselves, Woodland, country’s leading outdoor gear brand has geared up to launch this new range of winter wear with utmost care. Pointing out Eastern India as one of the primary and growing markets for Woodland, Mr. Singh added, “last year we had a decent 1200 crore business and the market contributes to almost 15 to 20% growth every year. Out of our total 600 COCO stores across 250 cities in India, covering a total retail space of nearly nine lakh sq ft and over 5000 MBOs. 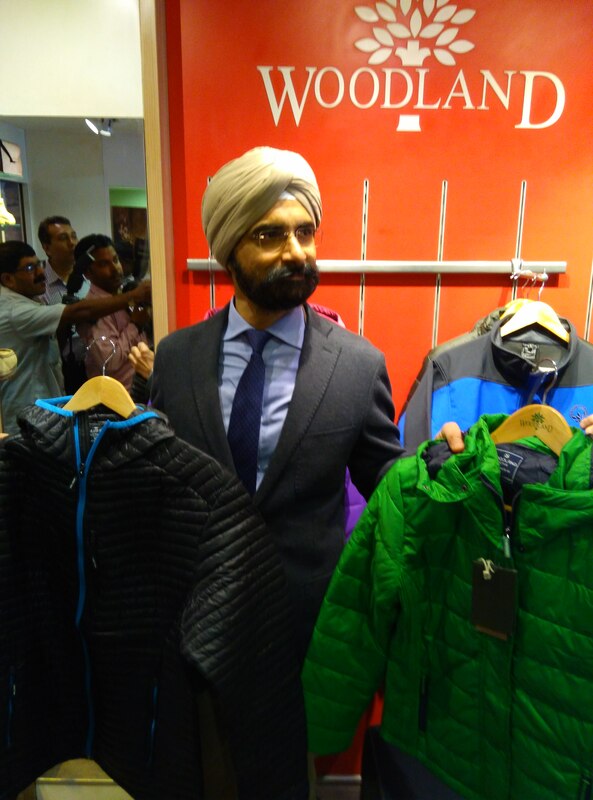 We already have 9 stores in Kolkata and will be adding 3 more by the end of this financial year 2017.” Meanwhile, Woodland is adding up 30 – 40 outlets every year across the country. Thus, the company is planning to reach 2000 crore mark in next 2-3 years. 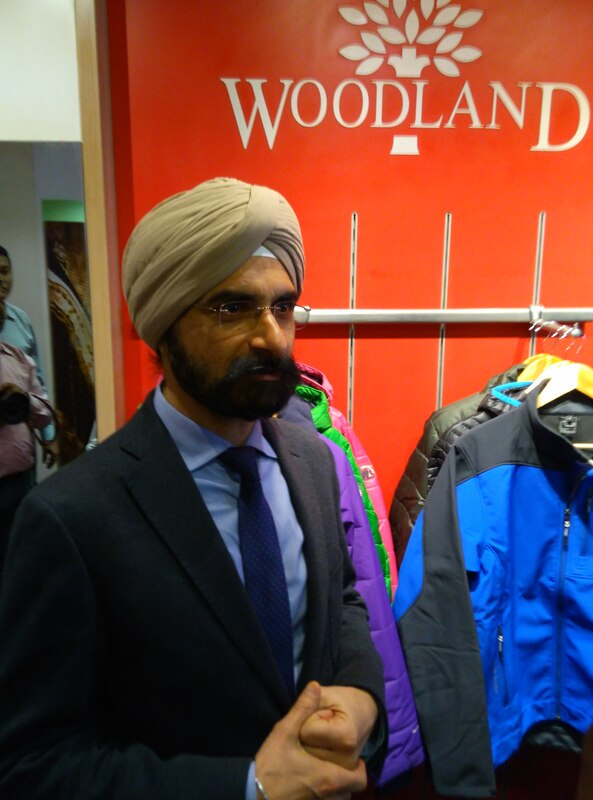 Mr. Vivek Sabharwal, the Marketing & PR Head, Woodland informed me that InfraLite Jacket is made up with thin loft insulation, which is made up of micro fibers with excellent compatibility and softness. It can combat extreme cold by delivering superior degree of warmth, softness, durability and light weight. For Heat Lock, the technology has two variations. One is the foil and the other is the fleece. Heat Lock Foil is made up of silver dots coated fabric. They not only regulate the body temperature, but also help retaining the body heat up by 20% and dissipate excess body heat. On the other hand, Heat Lock Fleece is made up of micro fibers which form air chambers. These chambers trap air and prevent loss of body heat. It provides excellent heat insulation. Storm Breaker jackets are completely windproof, water and cold resistant that provide protection against severe weather conditions. So, to ensure that, these jackets are made up of highly concentrated woven fabric consisting of a versatile insulating layer comprising of a polyester body shell with soft stretchy sleeves and side panels. To justify their innovative spree in the footwear division, they’ve launched the HeatLock Shoes. They ensure to fight out extreme winter conditions during a mountain expedition. They also have a thermal layer inside just to protect the feet. Woodland, which operates globally through three different arms for three different regions- Asia Pacific, CIS and GEC countries, is planning to come up with lots of adventure sports accessories very soon. In between, they’ve just launched sports bicycles in the regions like Delhi, Chandigarh, Manali etc. What next? The MD smiles. The sparkling in the eyes probably says it all. It is widely believed and agreed upon by any working professional that “Your Salary is Credited” is more appealing than an “I Love You” text from your loved one! And if it’s the question of receiving the very first salary the anticipation and the excitement raises to a whole new level.Working those long tiring hours can be a real bummer but the very thought of receiving the paycheck is what keeps us going. The golden dreams about all the infinite number of things we will do with the hard earned money makes our lives worthwhile. The rough phase before setting your hands on your beloved paycheck is filled with wishes and dreams. Here are the three things all girls dream and ponder upon before receiving her very first salary! We girls are excellent planners! We plan and rehearse the exact things we are going to do after getting the money in hand and shopping tops the chart no doubt. Whoever said money cant buy happiness had no clue where to shop from! Countless stops at store windows, browsing through clothes and accessories on online shopping portals and secretly whispering to the items, “I’m going to get you!” is all we do. The whole idea of buying anything without being answerable to someone else is a thrill in itself. Adding items to the cart without checking the price tag is mostly the reason most girls dream of getting a job and put in all the effort and hard work! When the shopping spree dies down a notch, our sense of responsibility comes into play. Getting a surprise gift for your ever supportive parents becomes the priority. The contribution of parents is immense but we all try and give back a little to bring a smile on their faces. Buying them clothes or treating them to a peaceful vacation are few undeniable ideas that have crossed our minds. Gifting a token of thanks to our benefactors and well-wishers or even to our ever supportive pet is sure to be in the list too.We can never deny that the idea of investment or spending on insurance has never crossed our mind. But why worry now? We have many more paychecks to set out hands on! After all the excitement dies down and we think clearly with a calm mind; spending money on oneself becomes the only relevant idea.Spending on oneself is a luxury in itself. Treating yourself to a rejuvenating spa, getting an inspirational tattoo (Let’s face it they are both an expensive as well as a long term investment), taking a long vacation alone or treating yourself to a luxurious restaurant can be enriching and motivating; making you ready to take on the next grueling month ahead. A selfie is a self portrait photograph, taken typically on a Smartphone or a camera held in one hand or supported by a selfie stick. This is the actual definition of a selfie but nowadays it has evolved to be much more than just a self portrait. It ranges from being the equivalent to an autograph to documenting the unexpectedly good hair days. 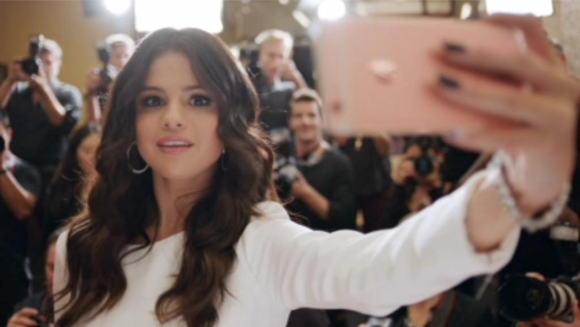 In one word, selfies define our lifestyle and the way we are. Social media and selfies share a prospering relationship! Be it Facebook, Instagram or Twitter, selfies are making their mark everywhere. The selfie fever has affected people from all age groups and backgrounds. Be it a school student taking a selfie the night before his examination or a proud new grandparent taking a selfie with the newborns, the selfie mania has taken the world by storm. The addiction to get the perfect selfie or even the competition to get more likes and views on the social media is ruining the life for many. To get the perfect selfie many have even risked their lives and a few got in trouble with the law. 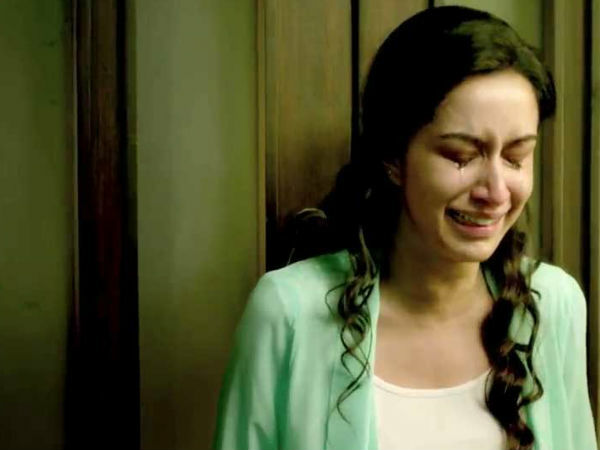 Here are few instances how a mere selfie can ruin your life. Posting a selfie for each time you step out of the house or even try on something new is putting your privacy at stake. The innocent act of posting a selfie and letting the world know all about you can often be a considerable red flag. 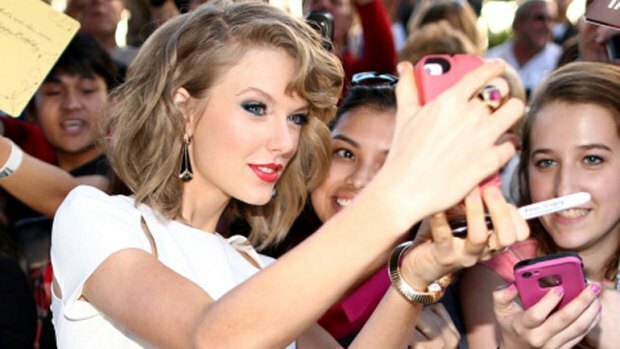 The addiction to get the selfie right is costing more lives than accounted for. The search for the perfect backdrop is taking youngsters to a great extent which often proves to be life threatening! Competing for likes and reactions on social media with your peers are no less serious an issue than world politics. A like or a comment from your special someone on your rival’s selfie can break the bridges down! 4. All about the looks! The selfie spree has put too much emphasis on the physical appearance. The urge to look or feel perfect at all times has taken its toll on many. The concept of “a beautiful soul” is taking a backseat as judging people by their physical appearance become the high priority. Thus taking a selfie is good and appreciated until it becomes an addiction and takes over us and makes us its self-proclaimed victim! Want to add more to this article? Share it by commenting below. The city of Toronto has lots to offer. The art & culture comes up with myriads of hues. Ujjayini Pal pens down her experience. Toronto has a lot to offer. It has everything for everyone starting from entertainment for kids, soothing sites for nature lovers, adventure sports for adventure lovers and last but not the art and culture shows and spots for artistic minds. The city of Toronto even arranges or different art and culture exhibition from time to time almost every year. One such well known art festival of Toronto is the Art Festival. Read on to know more. If you are planning your trip to Toronto this fall, don’t forget to participate in the Art Here Festival. This exhibition is curate by Akin Collective this year and is scheduled to start on and from 18th September. 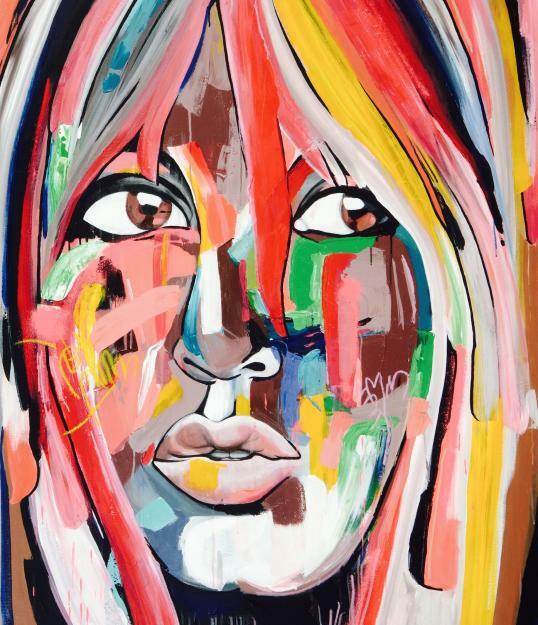 Art Hear will grow the craftsman and group of onlookers association by presenting new, original critique, at the same time staying casual and enlightening. Many unique plans are there for the 2015 exhibition. This year Art Hear is all about open and interventionist workmanship; board discourses and specialists discussions will address the part of open craftsmanship inside of a few settings including scrutinizing the responsibility for spaces, prominent critique among Toronto craftsmen, the web as imaginative space, the advantages of outside craftsmanship, and new systems for connecting with open spaces all revolved around the subject of “desires”. Anticipate energizing dialogs from David Liss, Alex Mcleod, StART, VSVSVS, Bridget Moser, Sunday Drive Art Projects, Shari Orenstein, and more curated and facilitated by Oliver Pauk, Michael Vickers of the Akin Collective. The entire event is divided into various panel discussions. It is advisable not to visit the Art Now exhibition with your kids. This is mainly because kids will never like such boring panel discussions. However, if you are an art and craft lover then this is sure to draw your attention and make you fall in love with the entire concept. The event is going to start on the 18th with the first panel discussion on 12.30 PM with the topic art and the internet. The panelist for the first panel discussion is Benjamin Bruneau, Alex Mcleod and Tough Guy Mountain. This will be followed by the next panel discussion focusing on the topic public art and its belonging. The panelists are Ben Mills, Laura Berazadi Lilie Zendel and Lara Tarlo of Toronto. The entire program is going to continue for three days in total. September 19 and 20 will also witness 4 consecutive panel discussions. The topics are outdoor area of interventions, attention towards audience, the shared area and popular commentary. The panelists for the discussion are all well known personalities like David Liss, Jamie Angell, Shari Orenstein, Oliver Pauk, Ashley Proctor, Adil Dhalla, Shannon Cochrane, Bridget Moser, and Basil AlZeri. In conclusion, Akin has created rental space that keeps up a benevolent and rousing air where individuals can take a shot at imaginative tries and entrepreneurial endeavors of various types. With areas in Bloordale Village and Parkdale, Akin’s modifying incorporates the Forge workshop arrangement, open workmanship crits, open studio occasions, display and exhibition hall visits, and in addition different curatorial activities. Wake up, check Facebook for notifications, scroll through the news feed, jump over to Instagram, spend a few minutes there, respond to WhatsApp texts and check messages in the group chats followed by twitter and tumbler! It is the general morning routine for all! It’s hard to even imagine a day without a Smartphone or an internet connection. So here’s how Facebook can ruin your relationship. 1. PDA. Keep it to yourself please! We all have encountered couples posting pictures of PDA on Facebook or Instagram. It can be quite a sore if you can’t match up with it. We tend to compare them with our personal life and make huge issues around it. We measure trust with our significant other’s Social Media password. We are ready to even lay down our life for someone who shows us their WhatsApp conversations or gives us their Facebook password. It’s that serious an issue! 3. DPs, Likes & Comments! Old flames, exes still friends on Facebook? Be sure to go light on liking and commenting on their pictures. Your significant other is sure to stalk it down and raise hell! 4. 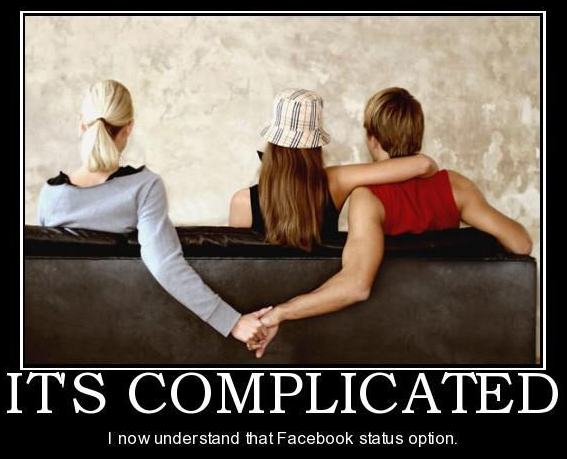 Relationship Status – Complicated !! The relationship status being changed from Single to Committed can mean the world between couples. Though it is superficial but not changing the relationship status can give birth to trusting issues. Couples are more familiar with checking on each other through social media than in person. Intimacy issues or even connecting with each other in person can face a huge blockage and create problems. How has Facebook affected your relationship? Tell us by commenting below.